🍗 Happy Black Friday! Thanks to all of you who are working today. 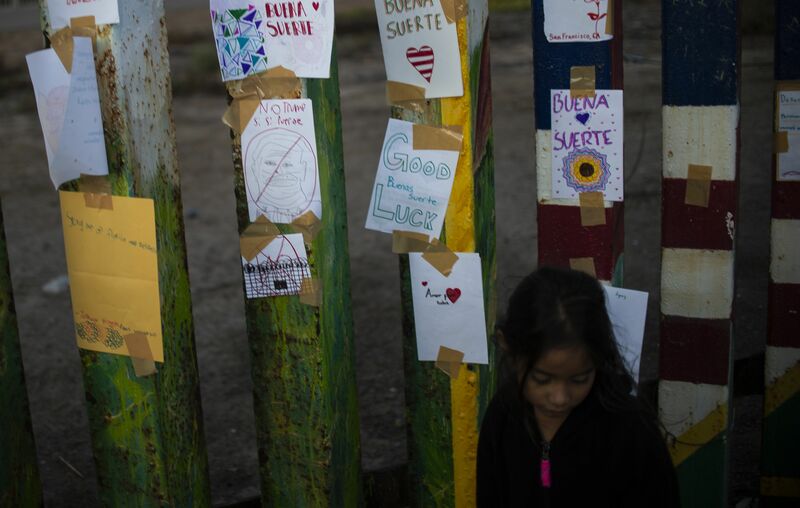 A record 14,030 immigrant children were in shelters across the country as of last week, one-third of them in Texas, the Houston Chronicle's Lomi Kriel reports. Why it matters: "It is almost three times the number of children in federal detention a year ago." "Under a California judge’s orders, most of the separated families have now been reunited, and almost all of the children currently in shelters came here on their own." But the kids are "being detained longer — an average of 75 days in August, compared to 59 days in June and 41 days in fiscal year 2017." "The daily discharge rate plummeted to 1 percent as of Nov. 15, meaning far more children are being placed in shelters than released." Hillary Clinton said in an interview with The Guardian that Europe must get a handle on immigration to combat a growing threat from rightwing populists, and said the continent’s leaders need to send out a stronger signal that they are “not going to be able to continue to provide refuge and support." At Mar-a-Lago, President Trump threatened to close "the whole border": "If we find that it’s uncontrollable, ..., if we find that it gets to a level where we lose control or people are going to start getting hurt, we’re going to close entry into the country for a period of time until we get it under control." U.S. shoppers spent $1.75 billion online on Thanksgiving as of 5 p.m.. and were predicted to spend a record $3.7 billion by midnight, up 29% from 2017, according to Adobe Analytics figures cited by Business Insider. "Much of the growth has come from smartphones," which accounted for 37% sales, up from 29% last year. Why it matters: "The skyrocketing sales represent an increase in online shopping more generally, as well as a Black Friday sales 'day' that is shifting earlier and earlier," per BI. This is a trend ... Here are two Business Insider headlines from a year ago: "Smartphones are killing Black Friday ... Photos of shockingly empty stores prove that Black Friday as we know it is dead." Experts say surging online sales could lead to calmer bricks-and-mortar shopping. 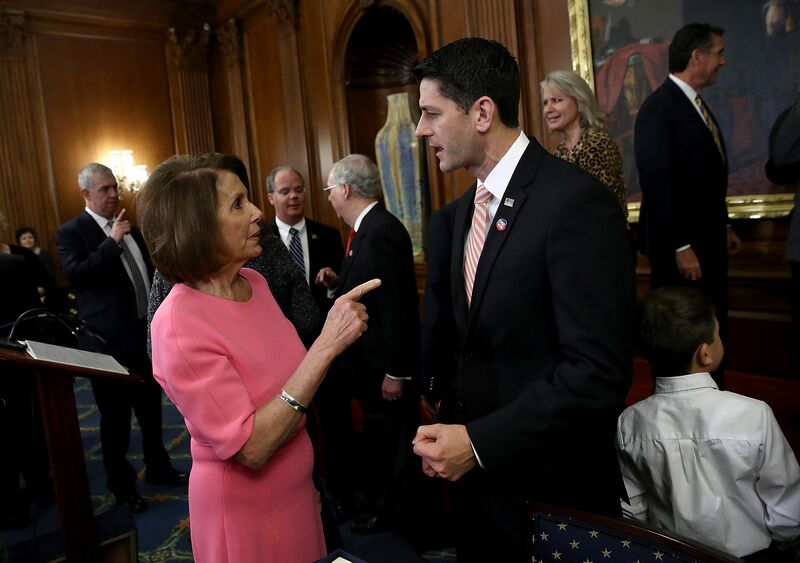 "She has personally courted disgruntled members in meetings and by phone while deploying her sprawling network to bolster her bid among both liberals and moderates, all but overwhelming her critics with her ability to outmaneuver them." 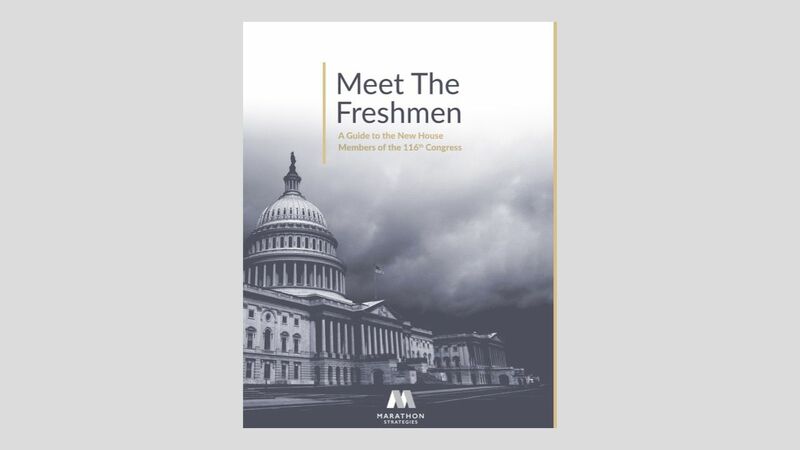 Why it matters: "According to several aides involved in their discussions, Pelosi’s tenacity has rattled and weakened the ragtag group of rebel Democrats, mostly men, who have struggled to recruit a challenger." This soldier, deployed near the Donna-Rio Bravo International Bridge in Texas, and hundreds of other troops celebrated Thanksgiving at the U.S.-Mexico border. Why it matters: "In a nation preoccupied by race, the moment when white Americans will make up less than half the country’s population has become an object of fascination" for everyone from progressives (political triumph) to white nationalists ("a kind of doomsday clock"). What's new: "But many academics have grown increasingly uneasy with the public fixation. ... Some are questioning the assumptions the Census Bureau is making about race, and whether projecting the American population even makes sense at a time of rapid demographic change when the categories themselves seem to be shifting." "[S]ome researchers are ... questioning whether the Census Bureau’s projections provide a true picture. At issue, they say, is whom the government counts as white." 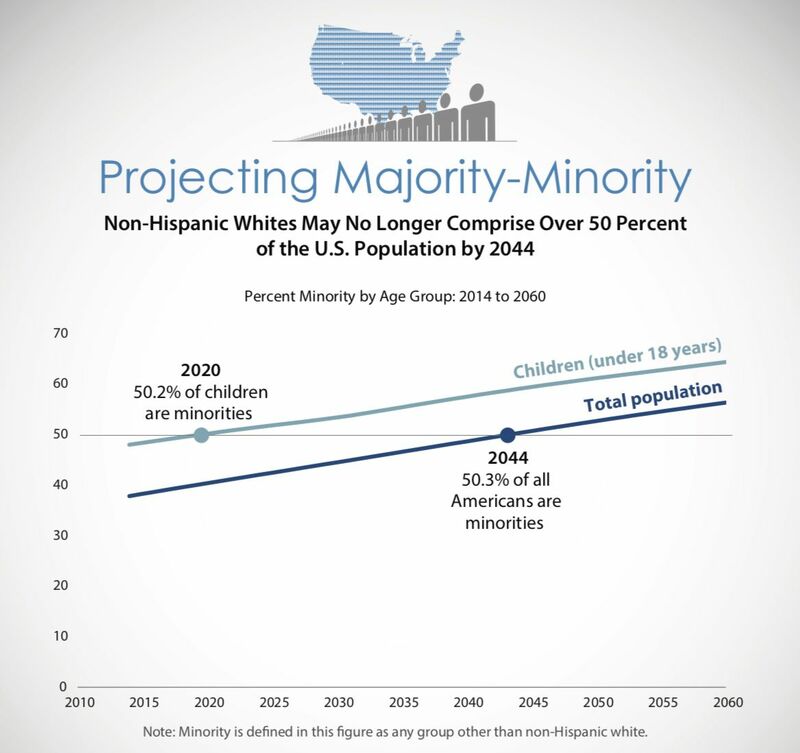 "In the Census Bureau’s projections, people of mixed race or ethnicity have been counted mostly as minority, demographers say. This has had the effect of understating the size of the white population, they say, because many Americans with one white parent may identify as white or partly white." "Many hitting the slopes are finding great November conditions across Vermont, New Hampshire and Maine." "The early season snow bounty is being combined with tens of millions of dollars in improvements at resorts across Vermont, New Hampshire and Maine that include new chair lifts, snow-making upgrades and more off-slope activities for winter enjoyment." "Another bonus is the storms have hit southern New England and the New York area, which helps generate interest in winter sports from people who live far from the mountains." Daniel Crenshaw (R-TX-02): Appeared on "SNL"
Colin Allred (D-TX-32): Former Tennessee Titans linebacker. "This is not merely a tragedy; it matters politically, too. The rise is largely among white, middle-aged, poorly educated men in areas that were left behind by booms and crushed by busts. Their deaths are a symptom of troubles to which some see President Donald Trump as the answer. Those troubles should not be ignored." 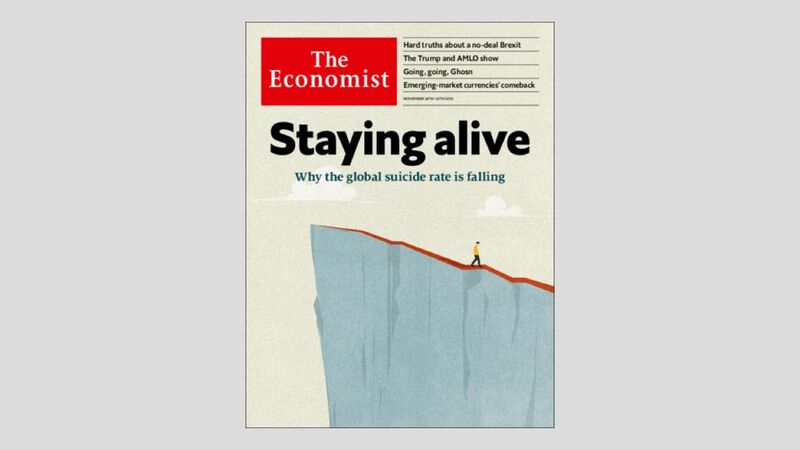 But at a global level, "suicide is down by 29% since 2000 ... As a result, 2.8m lives have been saved in that time — three times as many as have been killed in battle." "The decline is particularly notable among three sets of people ... young women in China and India ... middle-aged men in Russia ... old people all around the world." Among the reasons for the decline among these groups: urbanization, fewer forced marriages, and social stability. "Unemployed people kill themselves at around two-and-a-half times the rate of those in work. The financial crash of 2007-08 and the resulting recessions are reckoned to have caused an extra 10,000 or so suicides in America and western Europe. As crises recede and employment rises, so suicide tends to ebb." "[F]alling poverty rates among the old, which have declined faster than among other groups globally, are reckoned to have contributed to the drop in the number of elderly suicides." 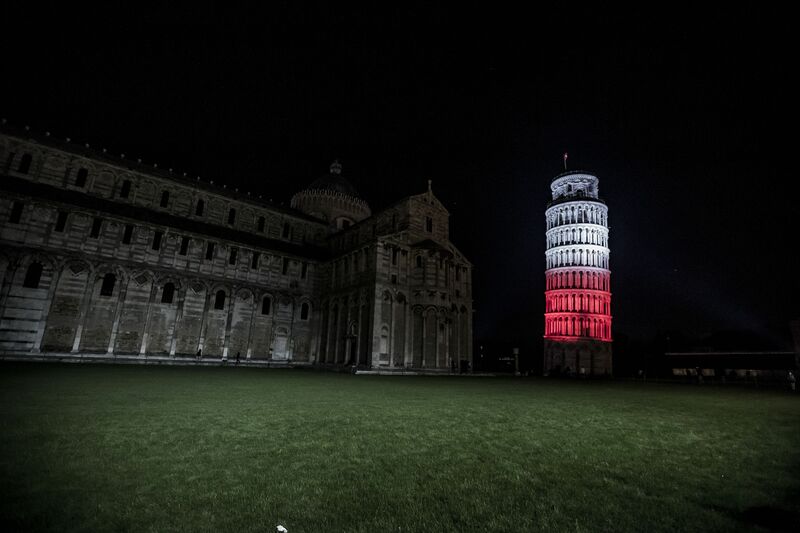 "After more than two decades of efforts to straighten it, engineers say the famed Tuscan bell tower has recovered four centimeters (1.57 inches) more and is in better structural health than predicted." "The 12th-century tower reopened to the public in 2001 after being closed for more than a decade to let workers reduce its slant." "By using hundreds of tons of lead counterweights at the base and extracting soil from under the foundations, engineers initially shaved 17 inches off the lean." The dogs "are asked to intercept suicide bombers and other terrorists before they reach targets like concerts, parades and sporting events." The odor-pursuit dogs, which cost about $50,000 each, "are drawn from pointy-eared breeds like German shepherds and Belgian Malinois, whose traits dovetail with the job. They can pick up scents at longer ranges than other police dogs, and will start a search without waiting for their handlers’ directions." "The handlers give them commands in Dutch, Czech and Slovak, in a nod to their origins: The dogs are bred in the Netherlands, the Czech Republic and Slovakia." "The new dogs have a longer range of smell than ... Vapor Wake dogs, which detect the smell of explosives on people near them. Those dogs are primarily Labradors, whose friendly nature allows them to work in crowds."